Do you have a knack for decorating? Are your friends always marveling at how cute your apartment is? Well - this contest is for you! We want to see your apartment and reward you for your design skills! All you have to do to enter is submit 4 Photos of your Haverkamp Properties apartment: Living Room, Kitchen, 1 Bedroom & 1 Bathroom. Please email your submission to marketing@haverkampcorp.com with your full name and the address of your apartment. *You must currently be a resident of Haverkamp Properties to be eligible. Submissions are accepted through Friday, September 28th at 11:59pm. The winners will get to have their apartment professionally photographed and featured on the blog, PLUS they will receive the following AMAZING prizes! Curious to hear what we're looking for? We have a few tips and tricks to help make your space look its best! Less is often more. Clutter and mess will be an initial red flag to us. Put away your clothes, stuffed animals and mail - clean surfaces make a big difference! Remove any seasonal decor to show how your space looks year-round! 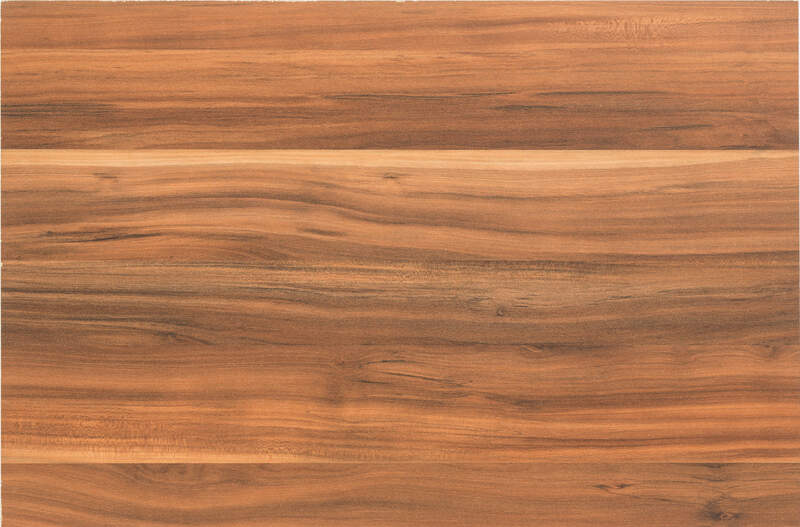 Clear your kitchen counters of food, boxes and any items you can put away. These items can distract from the overall feel of the space. 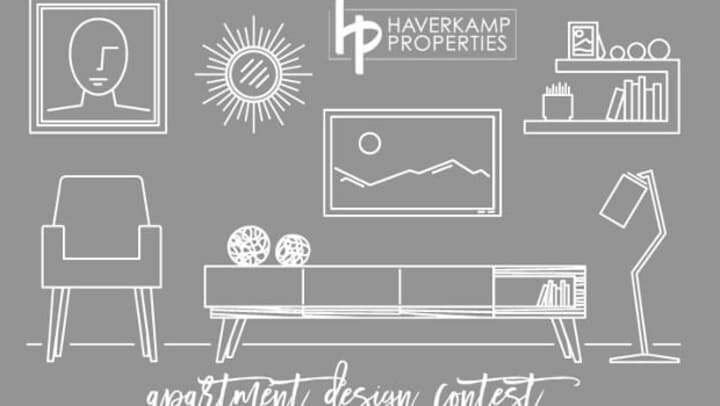 **By entering this contest you agree to give Haverkamp Properties permission to photograph your apartment, retain copyright of the images taken by Haverkamp Properties and feature the images in any marketing materials. Must be a resident in a Haverkamp Properties property. Must submit all 4 required images by 11:59 pm on September 28, 2018 to be eligible.